It's Monday and that can only mean that it's time for the Weekly Recap. If you can't make the time to visit the BOKEHinc as often as you'd like, this post is for you. Every Monday, we rundown all the posts we featured in the last week on BOKEHinc. Be sure to check them all out and start your week off with a creative bang. Published about three weeks ago, Rino Stefano Tagliafierro and his team have created something remarkable. Using some of the most iconic paintings in human history, Rino adds motion to these works of art. While many aren't familiar with the works of Rubens or Rembrandt, you don't have to be an art snob to appreciate this video. 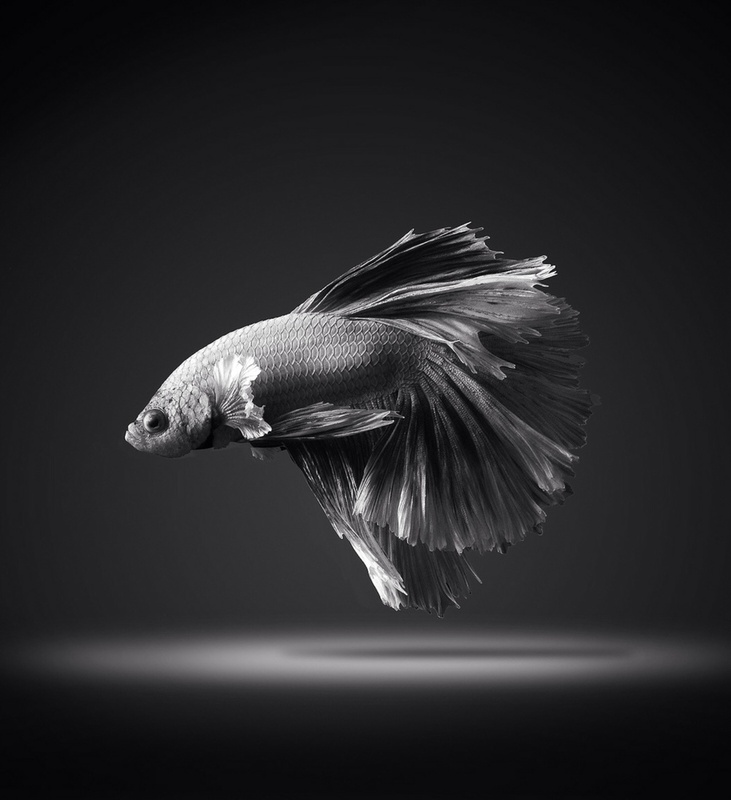 Profiled by Wired, Visarute Angkatavanich created some of the best Siamese fighting fish photography I've ever seen. Scratch that. This is among some of the best wildlife photography out there. I owned one of these types of fish when I was young. It's hard to ignore the allure that these tiny creatures have. Visarute has done an impressive job of capturing this allure in a set of still images. You owe it to yourself to view his entire set of images. Then, go ahead and get yourself Siamese fighting fish. You know you want to. How do we get ourselves to be creative even when we don't feel like it? That's exactly what is explained in this short post by 99u. One thing I will take away from this post is the idea of working in short bouts of creativity. While it might be improbable to work 20 minutes or less a day on creative work, having shorter bouts spread throughout the day may lead to better results overall. The great thing about creativity is that there are many ways of fostering it. And this post provides an interesting outlook on promoting it. And lastly, we have our latest project to join the pantheons of the BOKEHinc gallery, Winter Elite. What started as our last project of 2013 has become the first of our 2014 season of projects. Going by the name of Winter Elite, we wanted to create a set of images that capture the stealth and chill of an elite soldier in the dead night of winter. Capturing this project was our greatest challenge yet with the sun long gone by 6PM, and the temperature dropping to a frigid -20 degrees. And that's before the wind chill! Add to the fact that for some reason, I decided it would be okay for me to trek through our winter landscape in dress shoes. However, after nearly a dozen times catching my fall, we managed to grab enough shots to work with. Take a look at the full gallery here and take some time to share it with your friends. Lastly, we promise to have our next episode of INTO uploaded a lot sooner, rather than later.